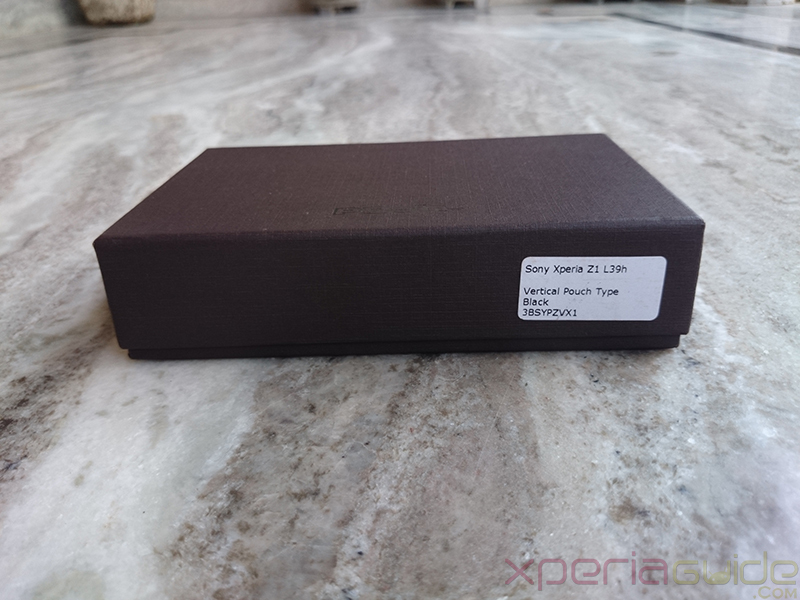 Xperia Z1, the best of Sony for the best of you and for that mesmerizing handset we will now be reviewing some of the best accessories for Xperia Z1 in market. 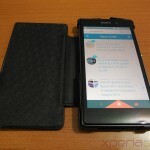 Starting from protective leather cases, we have brought you a Vertical Pouch Leather Case for Xperia Z1 from PDair makers. 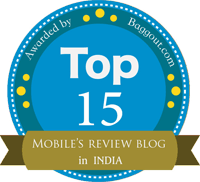 In past we have reviewed leather cases from RoxFit, Noreve etc. it’s the first time we are reviewing cases from PDair. 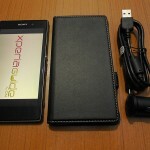 PDair sent us “PDair Xperia Z1 Vertical Pouch Leather Case ” for review. The unit ships from Hong Kong and comes to you in almost 5 business days depending on your location. PDair ships worldwide free of cost. 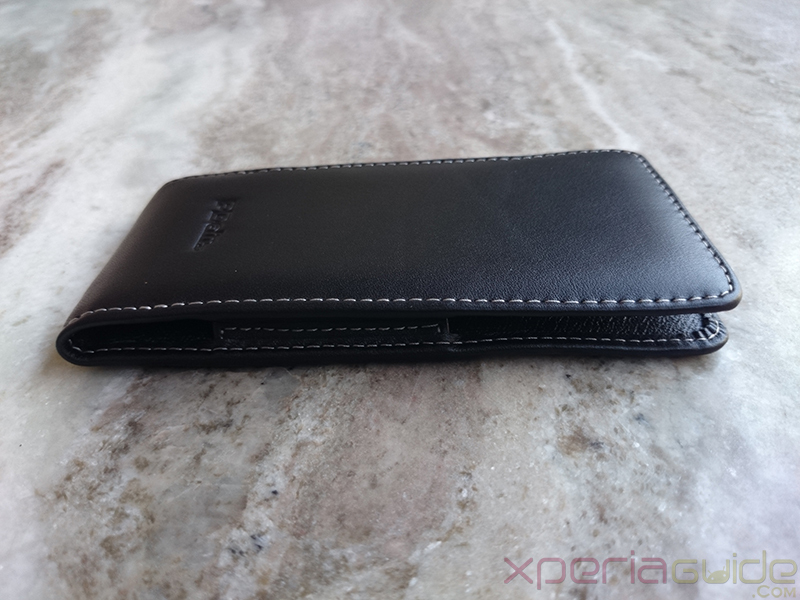 PDair Xperia Z1 Vertical Pouch Leather Case is priced decently at $32.99 and fits perfectly in all Xperia Z1 models like C6902/C6903/C6906/L39h. 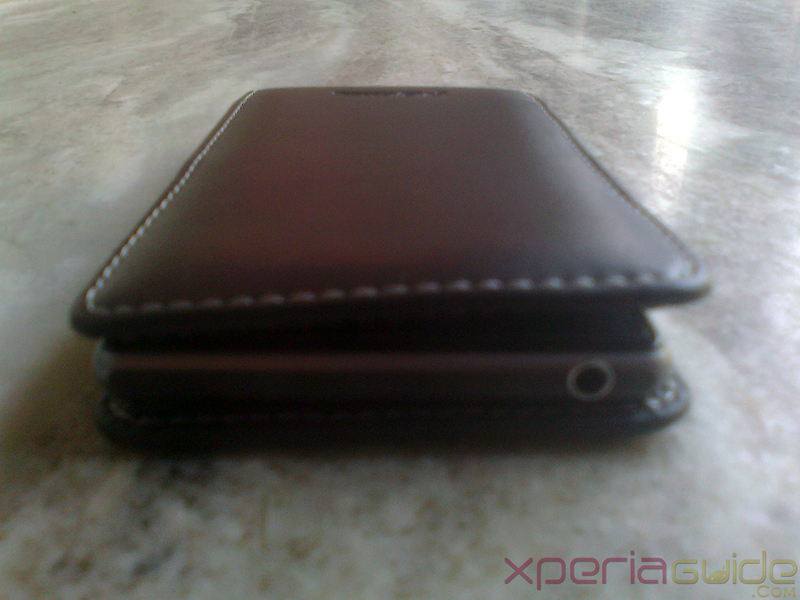 PDair Xperia Z1 Vertical Pouch Leather Case falls in premium leather case category, handmade leather. 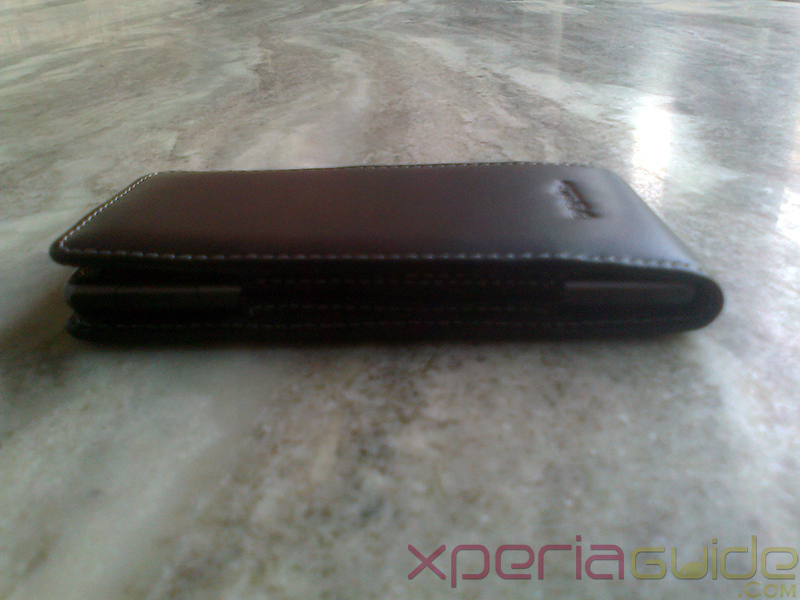 Let’s proceed with the review of PDair Xperia Z1 Vertical Pouch Leather Case to see what it holds beneath it. 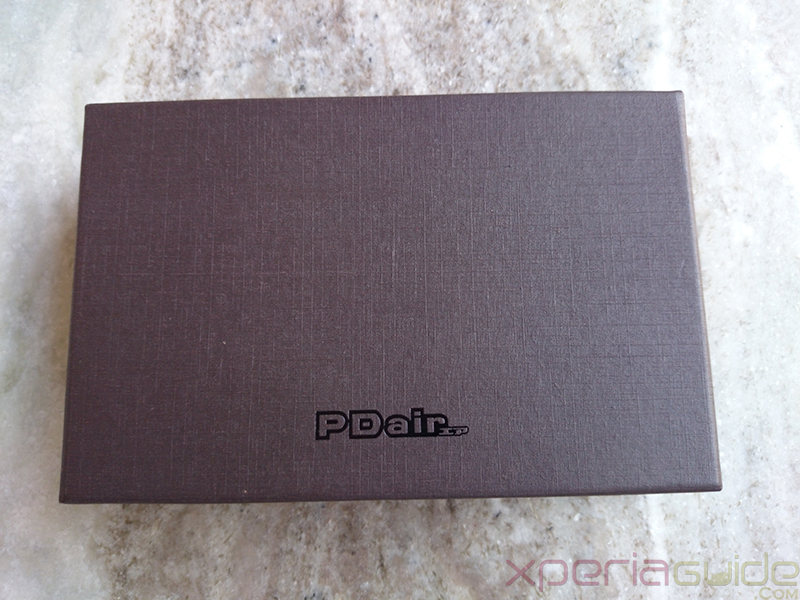 PDair Xperia Z1 Vertical Pouch Leather Case comes in a brown colored box made of solid cardboard. PDair logo is marked at the bottom center of box in black font. 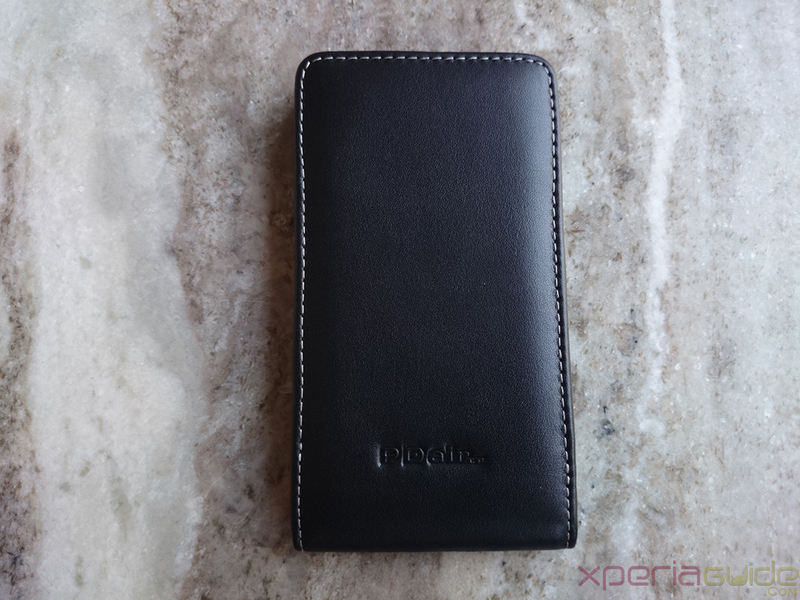 We are reviewing a black PDair Xperia Z1 Vertical Pouch Leather Case. 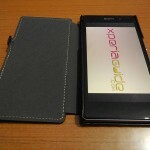 The case is wrapped in a black cloth. 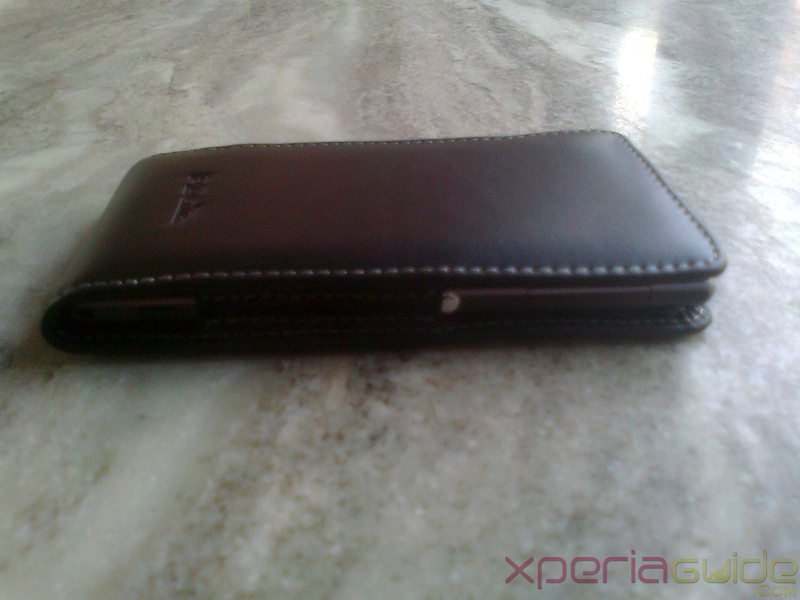 PDair Xperia Z1 Vertical Pouch Leather Case is stitched with white thread which looks very elegant. PDair logo is embossed on the bottom center of case. Back of case maintains plane surface without any text marked. Phone fits great in the case with a tight grip. 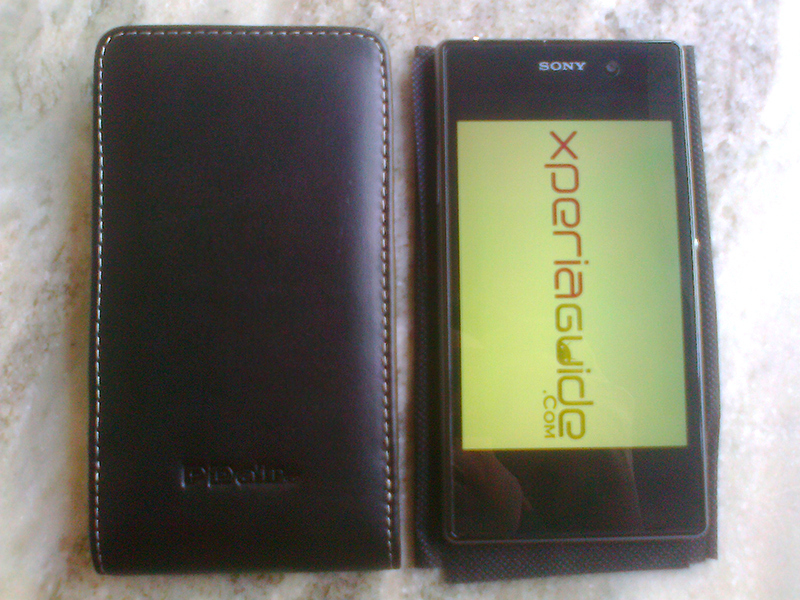 Let’s have a look which parts of Xperia Z1, you can access while phone is inside PDair Xperia Z1 Vertical Pouch Leather Case. 3.5mm head phone jack is well accessible when phone is inside case. 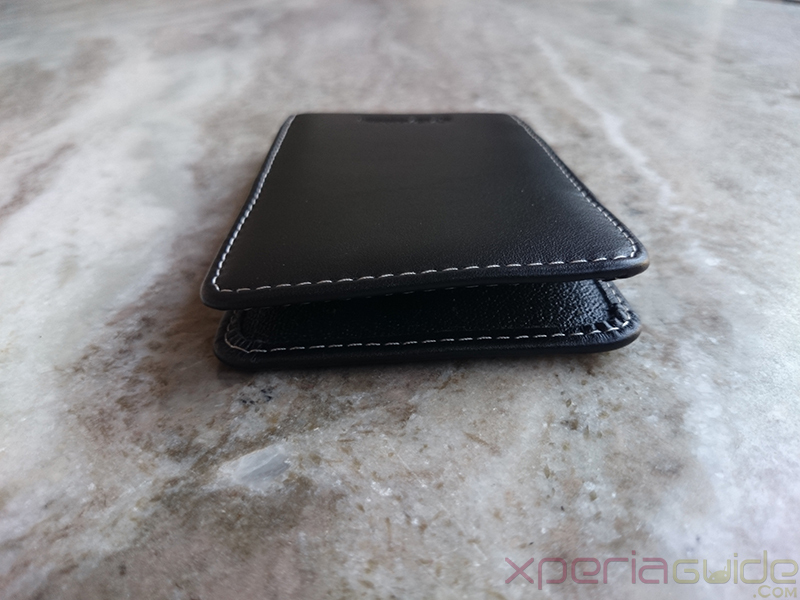 On the right hand side of PDair Xperia Z1 Vertical Pouch Leather Case you can access the sim card slot, but normally all users will be using the phone after taking it out from the case. 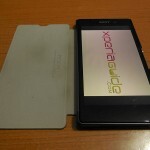 While the phone is inside the case, you can turn on the external speaker and listen the songs. 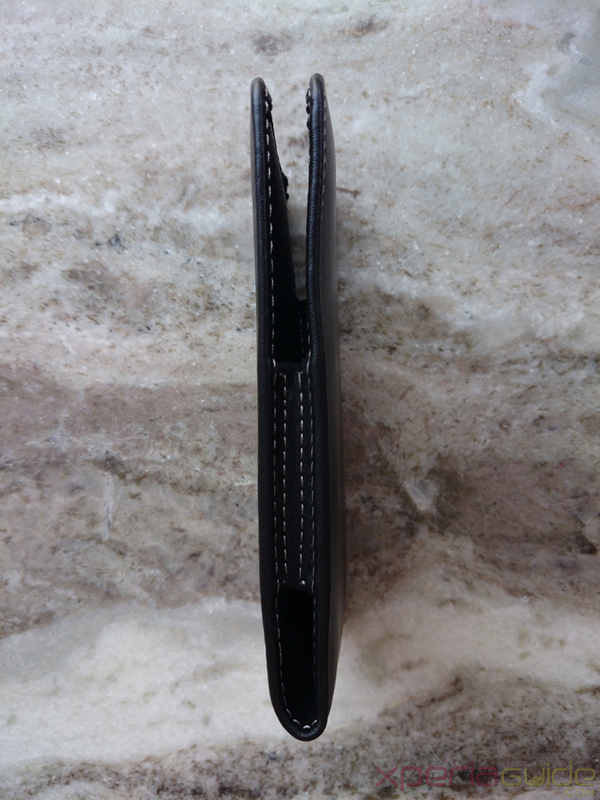 At the bottom side of case, 6 holes are provided ( 3 each at right and left side. ). As many manufacturers don’t know that speaker is actually located on the right hand side of Xperia Z1 speaker grill, so more holes should have been provided. 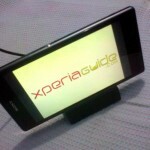 As the speaker volume got reduced while the phone was inside the case. 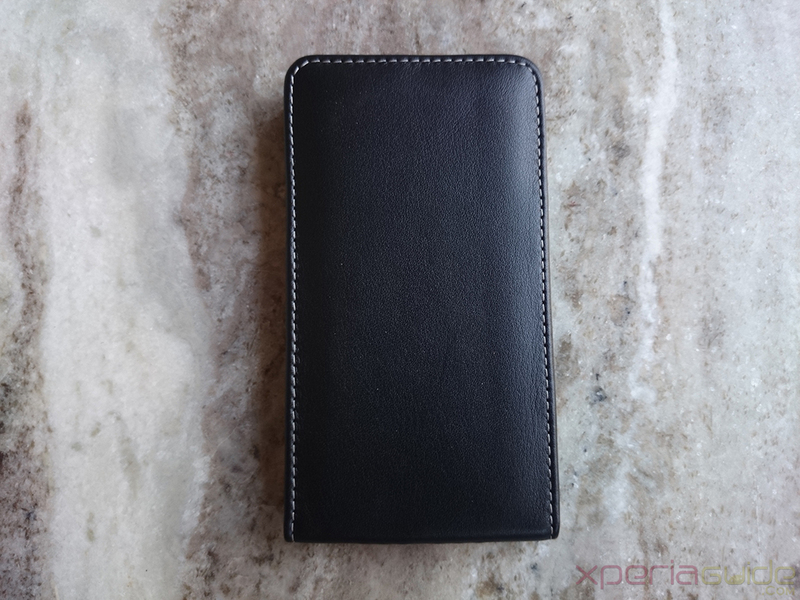 PDair Xperia Z1 Vertical Pouch Leather case quality is very premium and have a great life.After using it for so many day before putting up this review, we are satisfied with it’s quality. 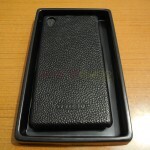 If you want to clean the leather case then use some leather cleaning liquid and clean it with a cloth. Do not put it in water directly. High Quality leather, hand made. 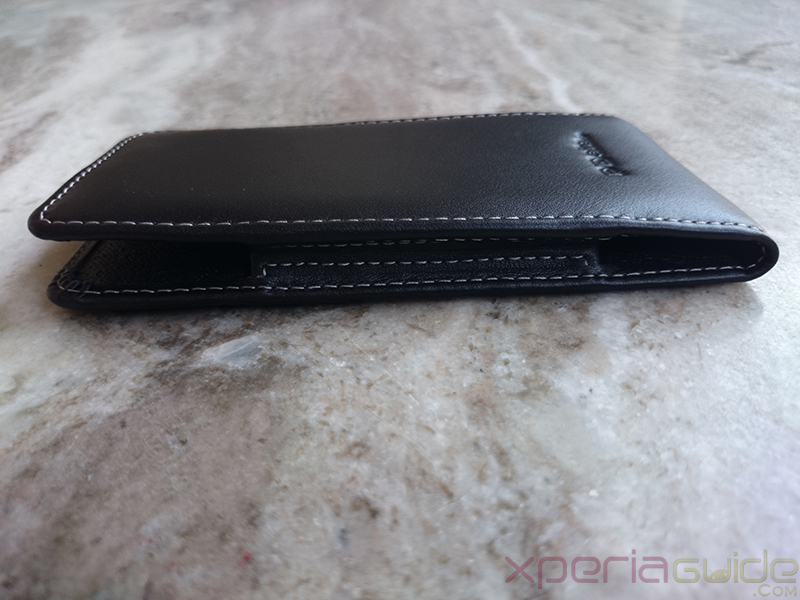 Well stitched, Xperia Z1 fits perfectly inside it. 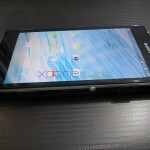 Phones needs to be taken out from top, in starting it is tight to take it out. 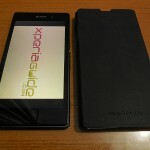 Nothing can be written in this category, still we will advice you to hold the PDair Xperia Z1 Vertical Pouch Leather case with a firm grip in starting as it may slip out of your hands. 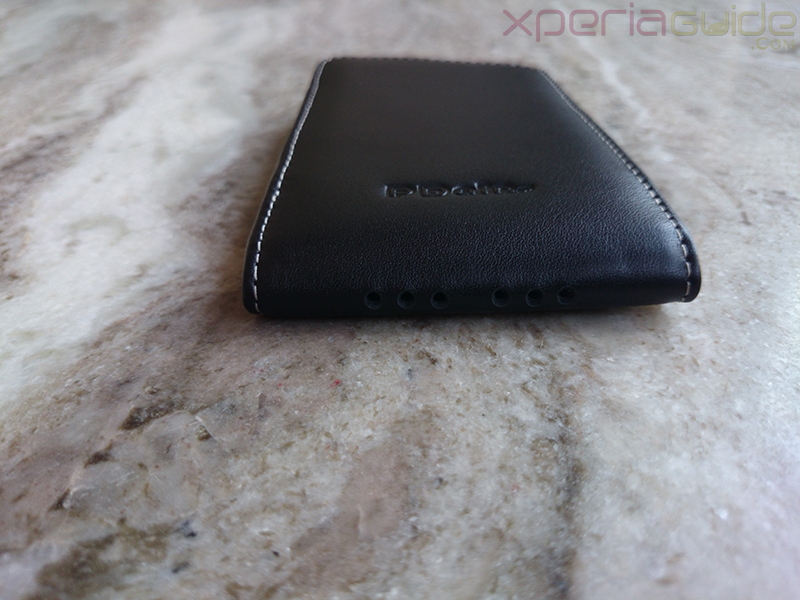 PDair Xperia Z1 Vertical Pouch Leather case smells a bit but it’s natural as the original leather smells a little bit. 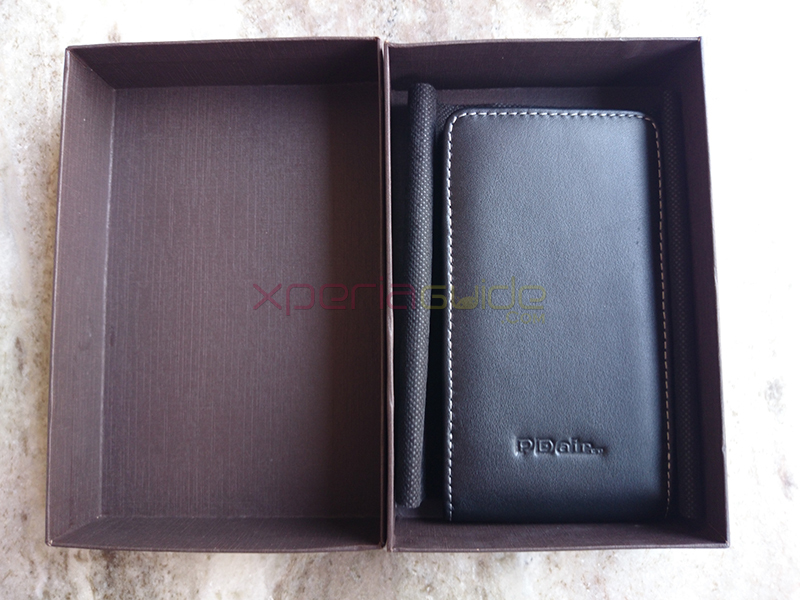 Thanks PDair for sending us the case, if you are keen to buy, it look for PDair Xperia Z1 Vertical Pouch Leather case listing. 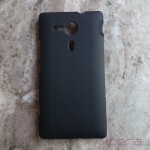 After cases from Noreve, we really liked the quality of leather used in making the case from PDair. 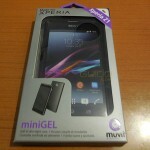 If you are looking for some decent priced vertical pouch case for your Xperia Z1, you can have the above one. 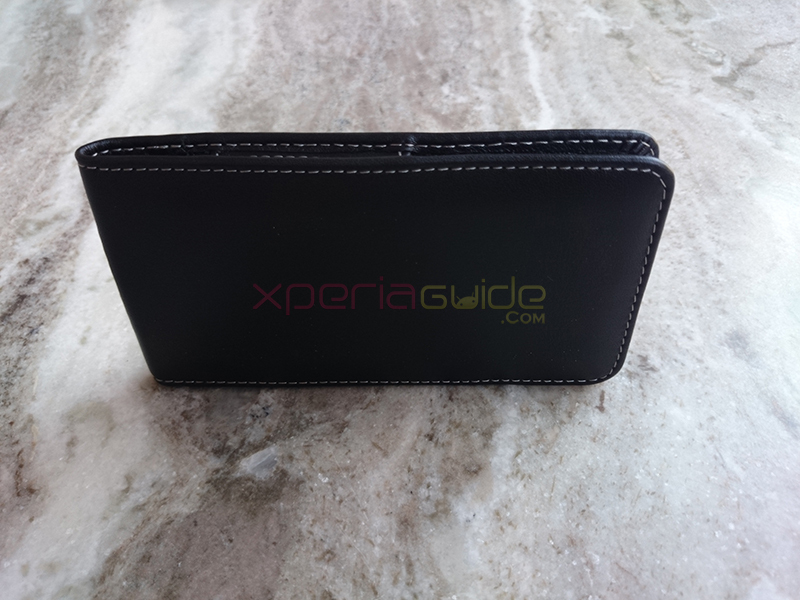 Let us know your reviews if you have used this one or using another vertical pouch case for Xperia Z1. From where cam i buy this?